Coming up with fresh content ideas for your blog isn’t always easy. Today I have a great new content tip for you and the best part is that some of your post is already written. It’s a bit like getting to skip ahead in line. Perfect for those busy days when your calendar is full but you want to get a blog post published. Keep an eye out for questions in comments. Save them, horde them, and when you need a quick post, take that question – copy and paste it into your blog and answer it. That was easy, wasn’t it? Is there more I can share on the topic? If you answer yes to both questions (and most likely you will), then the commenter question qualifies for a follow up blog post. And that’s exactly what it is; a follow up to the original comment question and your answer. Start by introducing the topic or question. Share the question and then let your readers know that you wanted to give a more detailed answer, thus the new blog post. Share the answer you gave the reader in the original comment and elaborate as you see fit. That’s it. A quick and easy blog post and for a portion all you had to do was copy and paste. Format it, add a graphic and you’re ready to hit publish. Rinse and repeat with other questions as they pop up in your comments. Readers love these types of posts because they often had the exact same question, but they were too shy to ask. If you find yourself with quite a few questions, you may even want to make this a new featured category on your blog. It will quickly become a valuable resource to your readers. You can even answer them all at once (in different blog posts) and schedule them to be published on a certain day. If you are consistent with this, your readers will know look forward to reading the answers. You can also do this as a video if you would like just to give people a more personal connection to you as you are answering their questions. It will save you time in the long run. By being thorough in your answer, it will not only apply to this exact question, but a multitude of related questions. When they pop up in comments, all you have to do is reply with a link to the post. 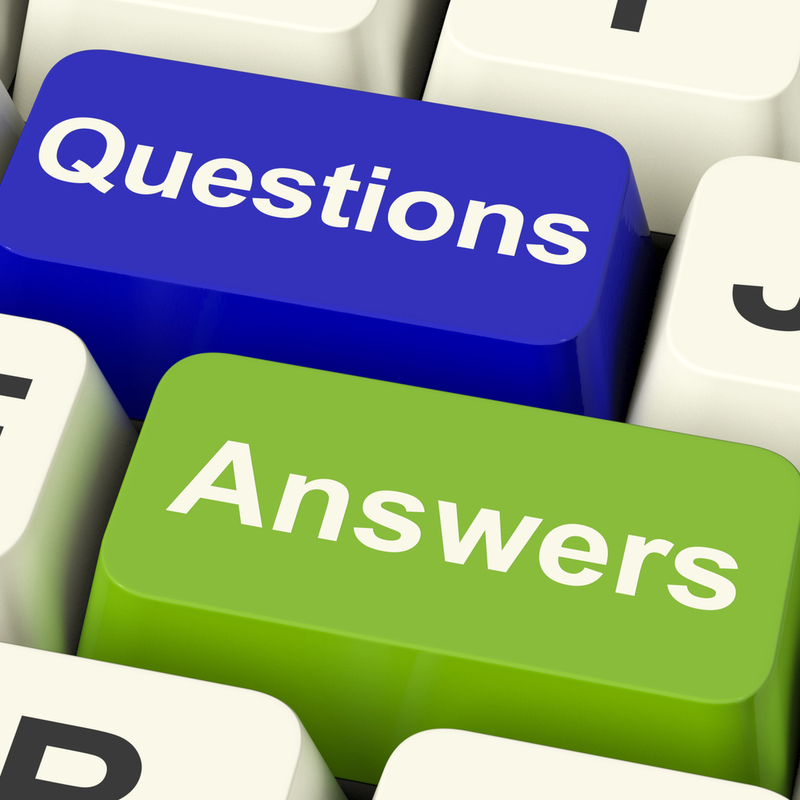 You have created your own personal FAQ section for your blog. Wasn’t that easy? So, do you have any questions for me today? Interesting Read! I have dealt with autoimmune disease issues for most of my life.. starting with meat allergies as a young child to major IBS issues as a young adult. Discipline and education has been key to keeping my symptoms under control for most my adult life. Gluten and Dairy products have been my two main issues and I find that when I have the discipline to at least limit my intake of these two culprits, I am SO much better. Arbonne products have helped me immensely with staying in control. Isn’t that simply what we want??? STAYING IN CONTROL!! Since ALL Arbonne products are COMPLETELY Free of Gluten, Dairy, Soy, Artificial Sweeteners/Dyes/Flavoring, Animal products or by-products, formaldehyde-donating preservatives and dozens of other toxic ingredients, using them gives me PEACE OF MIND. If you suffer from any autoimmune disease issue, please support businesses, like Arbonne, that follow higher European Standards, that honor nature inspired and science improved philosophy and that are Transparent and Honest in their ingredient policy. I do and it has made a WORLD OF DIFFERENCE. Today I posted on facebook. Go to http://www.facebook.com/gardenofhealthnonprofit. Great! Thanks for your post, I was impressed with your article, it’s very knowledgeable . Once again thank you.